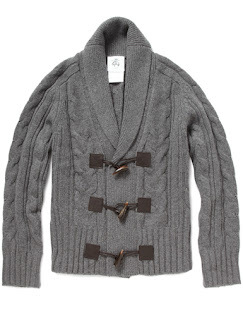 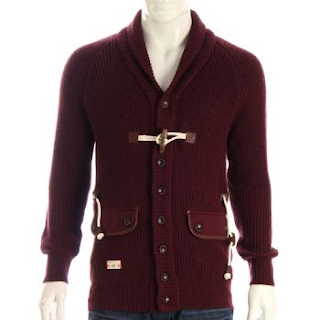 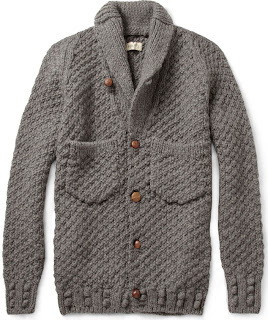 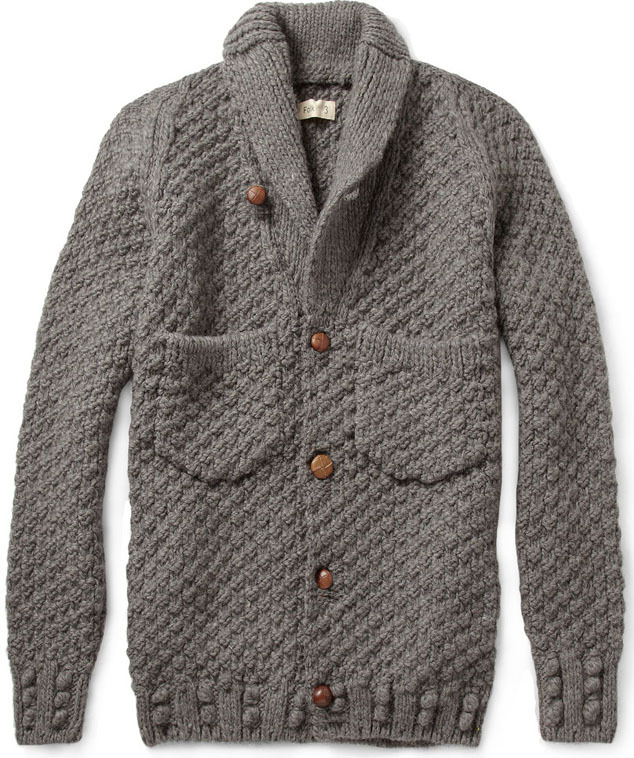 For The F of Fashion : Cosy up in chunky mens cardigans! 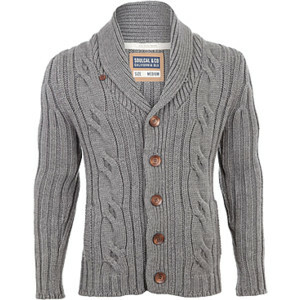 Cosy up in chunky mens cardigans! Heavy chunky knits are a great buy this winter, choose the right style for your proportion and you are good to go! 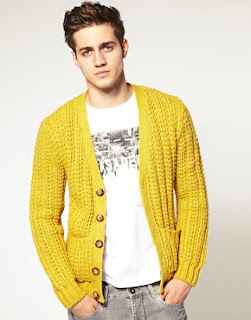 For those that are afraid of color but want to get away from grey try this. 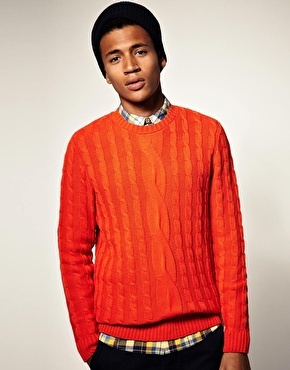 Bright colors are not only for summer days, this winter go crazy with color! 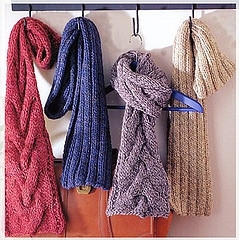 Add a scarf plain or cable tie design to finish off your look or to add color. 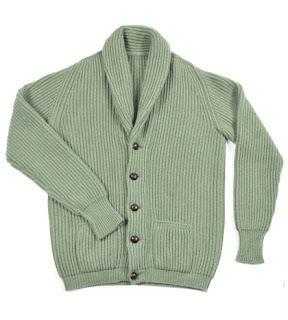 Yes that one that your grandfather used to own or still owns, thats the one im talking about!